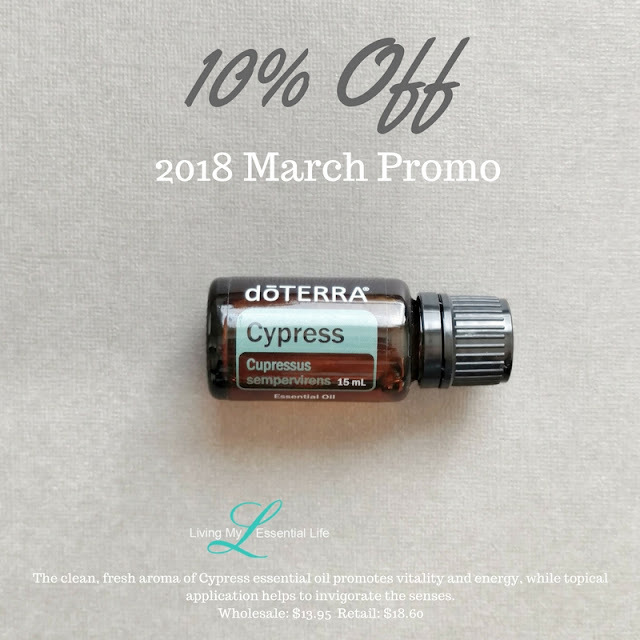 The clean, fresh aroma of Cypress essential oil promotes vitality and energy, while topical application helps to invigorate the senses. Derived from the branches of the tall evergreen tree, Cypress essential oil has a fresh, clean aroma that’s energizing and refreshing. Cypress is frequently used in spas and by massage therapists. Cypress contains monoterpenes, making it beneficial for oily skin conditions. It has a grounding, yet stimulating effect on the emotions, making it a popular oil to diffuse during times of transition or loss. 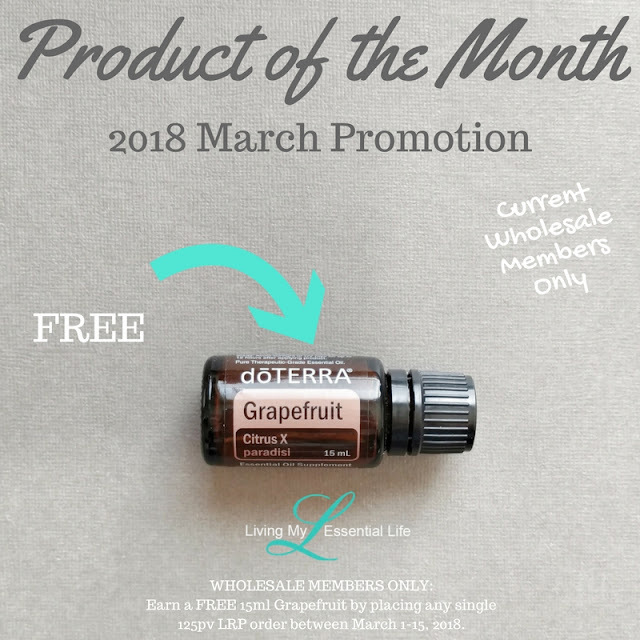 Current wholesale members can earn a FREE 15ml Grapefruit by placing any single 125pv order between March 1-15, 2018. Grapefruit essential oil can provide an uplifting environment due to its invigorating and energizing aroma, while acting as a purifying agent when added to a skin care routine. Referred to as a “forbidden fruit” and one of the “Seven Wonders of Barbados,” Grapefruit was first documented in 1750 by Welshman Rev. Griffith Hughes. The name “grapefruit” is attributed to the fruits growing in clusters which resemble those of grapes. Known for its energizing and invigorating aroma, Grapefruit helps uplift mood. Grapefruit is also renowned for its cleansing and purifying properties and is frequently used in skin care for its ability to promote the appearance of clear, healthy-looking skin. Grapefruit can also support a healthy metabolism. Add one to two drops to your water to support a healthy metabolism. Available for a limited time only, while supplies last. Limit of four per account, per household. 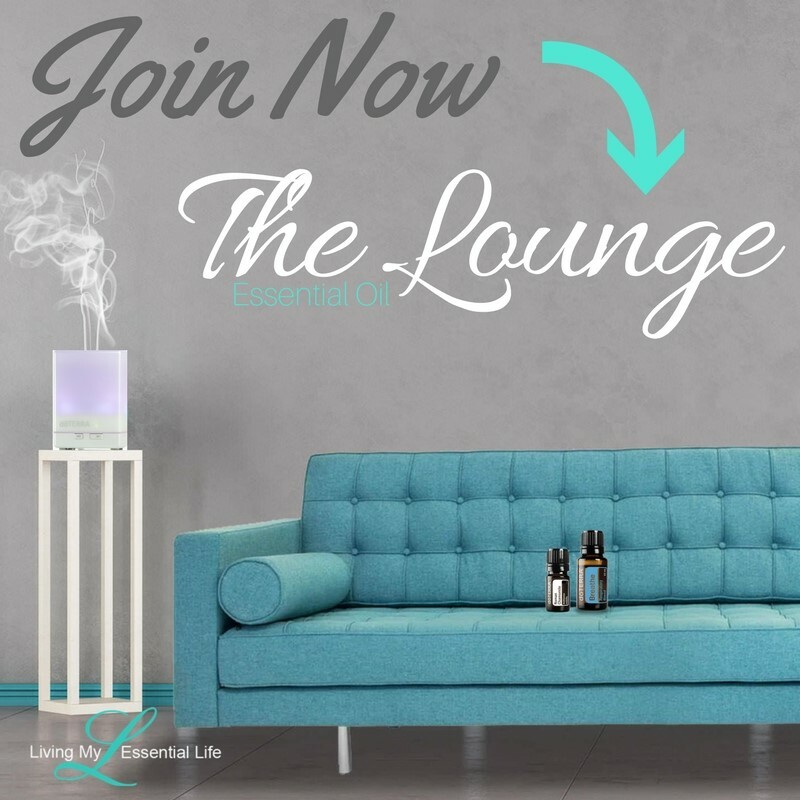 doTERRA Aspire is a proprietary essential oil blend that enlivens the senses and inspires the soul. 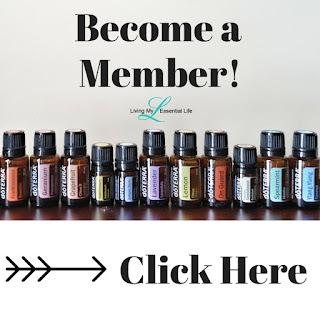 CPTG® essential oils of Lime and Cardamom create a sense of openness and mental clarity while Hyssop and Cedarwood provide warming and grounding aromatic benefits. Blue Nepalese Chamomile essential oil is renowned for its ability to ease feelings of tension and soothing properties. 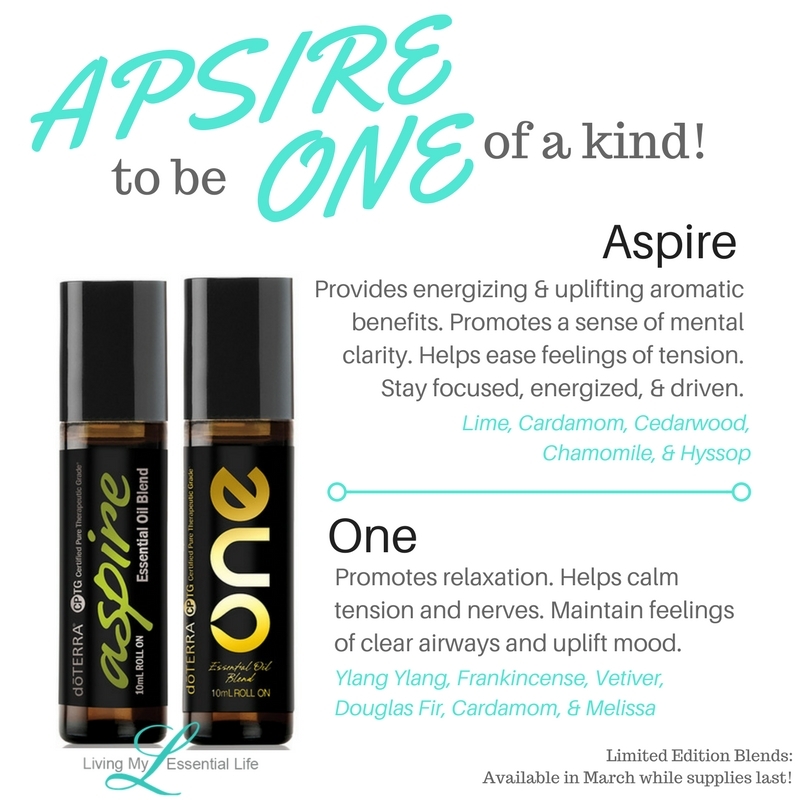 Apply Aspire to pulse points throughout the day to stay focused, energized, and driven. Apply to wrists, neck, or décolletage for an uplifting fragrance throughout the day. Inhale directly or apply behind the ears before taking a test or to stay focused at work or school. Roll a few drops onto laundry dryer balls to give clothes a fresh, herbal scent. Apply to a cotton ball or pad, then place in sachet and keep in closets or rooms to freshen the air. doTERRA ONE essential oil blend denotes the essence of doTERRA—honorable purpose and unity in balance. 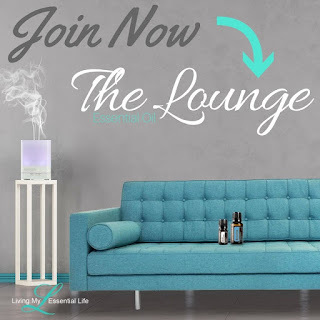 It combines CPTG® essential oils of Ylang Ylang, Frankincense, and Vetiver for their relaxing and soothing effects. Douglas Fir and Cardamom are known for their ability to maintain feelings of clear airways and uplift mood. One of dōTERRA’s rarest oils, Melissa, calms tension and nerves and promotes overall emotional health. Let the grounding aroma of ONE help balance your mind and spirit and remind you that in every success, tragedy, or helping hand, we are ONE. Apply to the feet at bedtime to promote relaxation. Roll on wrists for a soft perfume or to experience its soothing effects throughout the day.